I love the new design and the end cap with the terra cotta orange looks great! I appreciate some of the new developments paying homage to the mid-century modern architecture including the PN Hoffman plans on 4th Street. 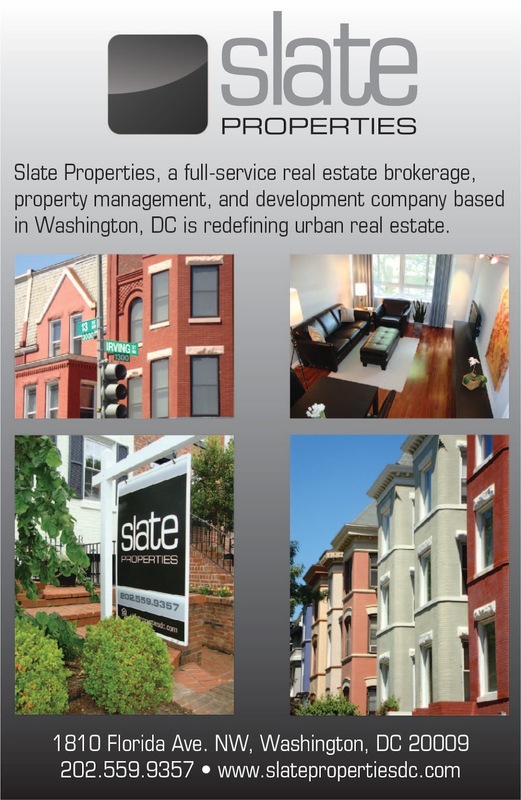 SW DC should be a great place for architects with an MCM background to be involved with! And people wonder why housing is so expensive... these revisions magically happen when some arbitrary board with no business acumen provides nitpicky feedback. Do architects/buidling designers work for free? No, no they don't. Why is the board's business acumen the point? The board doesn't exist to make a profit. It exists to review historic buildings to ensure preservation, right? Nobody works for free, but the building was probably acquired with the knowledge of how these things tend to work in DC and in SW in particular. Nothing new. In addition, the developer will make money off of the new building once it begins renting out those apartments via its (or its partner's) realty arm. Do you honestly believe that the community should just accept the developer's first renderings to save the developer the money it costs to develop a new building design? Much of the community would be OK if you didn't add a thing to that existing building! Does anyone have any updates on this project? This project is supposed to be discussed today at the Historic Preservation Review Board. I'll be writing an updated post about this project soon.